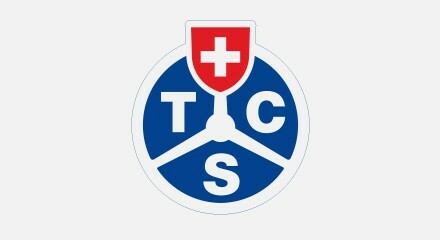 The roadside breakdown assistance body Touring Club Suisse (TCS) was already achieving an 80% agent occupation level after closing local offices and consolidating calls in a single virtual call center. It knew it could go further with Genesys, which is why the organization called upon Genesys Professional Services to help implement Genesys Continuous Workforce Optimization. Now, TCS pushes work to agents, rather than letting them cherry-pick tasks. The results have been spectacular, with a 40-minute productivity gain per agent per day, giving the project a return on investment of less than two years. Agents love it, too.